Herbal supplement that may help to ease the discomfort of joints due to joint conditions. Based on liquid devil’s claw, a plant from Southern and Eastern Africa. Used to attain and maintain healthy joints, etc, while avoiding the debilitating effects. It can be safely given whilst horses and ponies are competing as it contains no banned substances. It is a liquid herbal supplement which is prepared from the root of the devils claw plant. 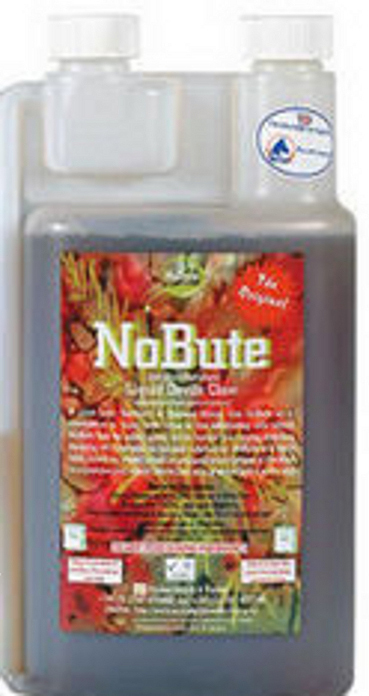 The Original No Bute – Not Phenylbutazone. Alternative to Bute without the side effects. Up to 14.2hh use up to 20ml per day. Over 14.2hh use up to 40ml per day. Water based, does not contain alcohol. Based at a real working farm and stables, Fleet Equestrian are stockists for famous brands such as Bridleway, Shires, Toggi, Red Gorilla, Baileys, Simple Systems, Thunderbrook and more.